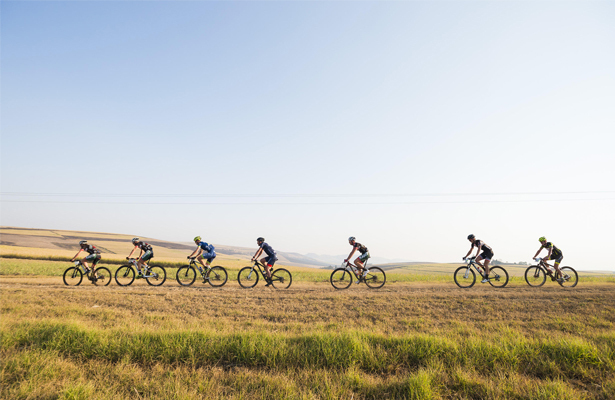 The unusually wet cold front that swept across KwaZulu-Natal over the weekend may have left many shivering, but it has also left mountain biking fans grinning ahead of the upcoming Illovo Eston MTB Challenge that takes place at the Eston Club on Sunday 2 August. 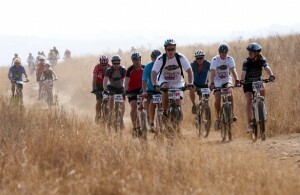 With the province in the grips of a severe drought, many recent MTB events have been characterized by exceptionally dry and dusty courses however unseasonal steady rainfall on the weekend followed by forecasts of a dry build-up to the Eston event has left the course designers excited by the riding experience that participants of all levels can expect this Sunday. 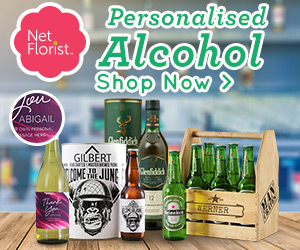 “The rain has been superb, not just for the Illovo Eston MTB Challenge’s courses but for the local farmers as well!” said race director Ant Foster, who confirmed that up to 80mm of rain had fallen in the area over the weekend. “This rainfall will result in the tracks being in superb condition as the dust will be settled and the routes will harden up nicely as we continue to work on them this week. “The rideability and enjoyment has been raised tenfold for all the races thanks to the rain! “We have not had recordable rainfall since 4 April and for all the farmers here going 14 weeks without rain is serious. “The mood in the entire area has lifted and has set the scene for some great riding on the weekend!” he added. 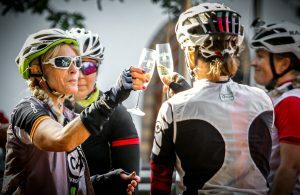 The hugely popular event always attracts the cream of the regional elite men and women for the 60km Illovo Eston Marathon, many of them eager to ride the 2km of new single track through the Isingizi Game Lodge that will have benefited significantly from the weekend’s rains. The race committee was looking at options for the well-supported 40km aQuellé Eston Half Marathon however the settling effect of the cold front has allowed them to prepare what they feel is the optimal layout for the big field that opts for this race distance. 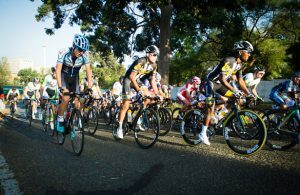 The event attracts many beginners and younger riders for the 18km STIHL Tala Family Ride which takes riders through the Tala Game Reserve and the 10km Omnia Kids Ride that skirts the Eston Club, who will appreciate the improved conditions thanks to the settling effects of the rain.